Bulgarian Defense Minister Krasimir Karakachanov demanded that Skopje make clear it has no claims as regards a “Macedonian language” in Bulgaria and acknowledge that FYROM and Bulgaria historically had a common course until 1944. The parliament of the Former Yugoslav Republic of Macedonia is scheduled to pass the constitutional amendments required by the Greece-FYROM Prespa Agreement on 15 January, Parliament Speaker Talat Xhaferi announced today. 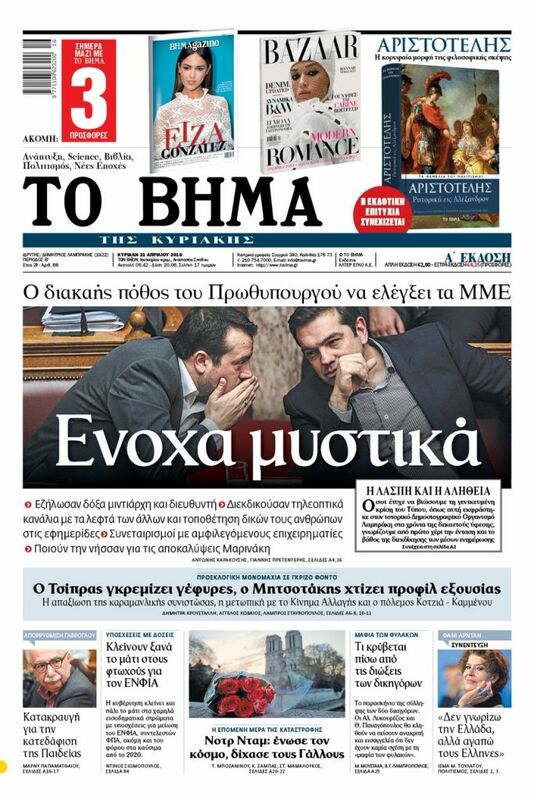 The announcement amidst a row between Athens and Skopje over recent statements by FYROM’s PM, Zoran Zaev, who in remarks that were considered irredentist by Greece referred to Macedonians of the Aegean, alluding to an ethnic Slavo-Macedonian minority that he said will in the future be taught the “Macedonian language” in Greek schools. On 12 December, Alternate Foreign Minister Yorgos Katrougalos will discuss Zaev’s interpretation of the agreement, and there have been unconfirmed reports that Athens will seek to add an interpretive protocol to the agreement that will over ironclad assurances that Skopje has no right to interfere in any way in Greek domestic affairs, as putative protector of Greek citizens of Slavic descent or otherwise. Meanwhile, Zaev’s statements on language stirred consternation in Bulgaria where Defense Minister Krasimir Karakachanov has demanded that Skopje make clear that it has no claims as regards a “Macedonian language” in Bulgaria (Sofia says it is a Bulgarian dialect), and acknowledgment that FYROM and Bulgaria historically has a common course until 1944. Xhaferi said that the competent parliamentary committees that have been charged with preparing the amendments will begin meetings on 17 December. Once the committees approve the final changes, a plenary session of parliament will be convened (tentatively scheduled for 9 January) for discussions over a few days. 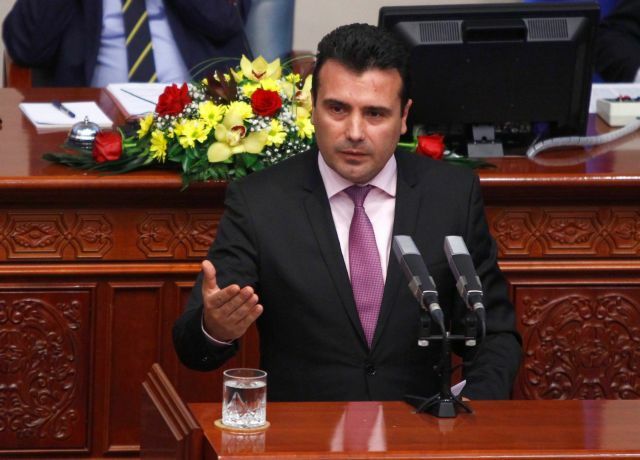 The crucial final vote ratifying the four amendments will be held on 15 January, when Zaev will need a two-thirds parliamentary (80 seats in the 120-seat legislature). Then the ball goes into the court of the Greek parliament, which must ratify the agreement in order for it to take effect.